The Maryland Dyslexia Education Task Force will meet December 3 to hear testimony on funding options for reading pilot programs in the state. Members of the public are invited to attend Task Force meetings and public comment is accepted from 12:30-1:00pm. 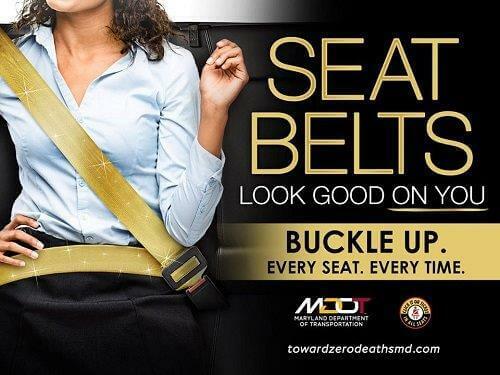 Please contact Carmen Brown at 410-767-7197 or via email at carmen.brown1@maryland.gov to register to speak. The Task Force was established by the Maryland General Assembly in response to parent, student and teacher concerns that struggling readers and students with dyslexia were not identified or provided appropriate interventions before they started to fail. Testimony from frustrated parents and students at legislative hearings in Annapolis and Task Force meetings describe intelligent, capable students in general and special education classrooms that are not learning to read and write. “All school-based skills hinge on the ability to read and comprehend language, and Maryland students are not learning these essential skills in our public schools despite the best efforts of our teachers,” said Lisa Blottenberger, Decoding Dyslexia Maryland Task Force Member. The National Assessment for educational Progress (NAEP) 2015 results shows that 63% of 4th grade students read below proficient. Data released from the PARCC scores for Maryland show that more than half of all Maryland 10th grade students read below proficient levels. Community Colleges have formed an alliance calling for public schools to teach students to read in K-12 to avoid costly remediation. “Results clearly show that something is not working for our struggling readers and the time is now to find solutions,” Blottenberger emphasized. 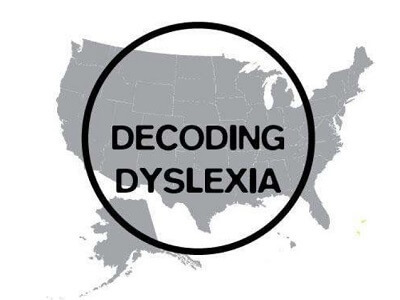 Determine how students with dyslexia are currently identified in Maryland. The task force created a school district survey for parents and educators to gather this data. Determine current practices to identify and treat dyslexia in other states. Recommend methodologies that should be used to identify students with dyslexia and pre-dyslexia tendencies (struggling readers). Develop recommendations on the appropriate age to begin screening for dyslexia and pre-dyslexia tendencies. Create recommendations on best practices to treat and educate students who are identified as having dyslexic or pre-dyslexia tendencies. Create a pilot program to initiate the implementation of the recommendations of the Task Force in an appropriately geographically limited area. Develop recommendations to fund a dyslexia education program statewide. Task Force members include Maryland legislators; Maryland State Department of Education officials; public education experts including a school superintendent, teachers, a psychologist and union representatives; parents of students with dyslexia; and representatives from private dyslexia schools in Maryland.